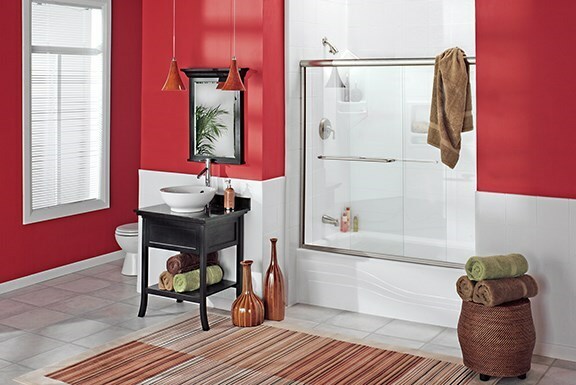 Change up the look of your family or master bath by replacing worn-out shower doors with stylish, functional designs. 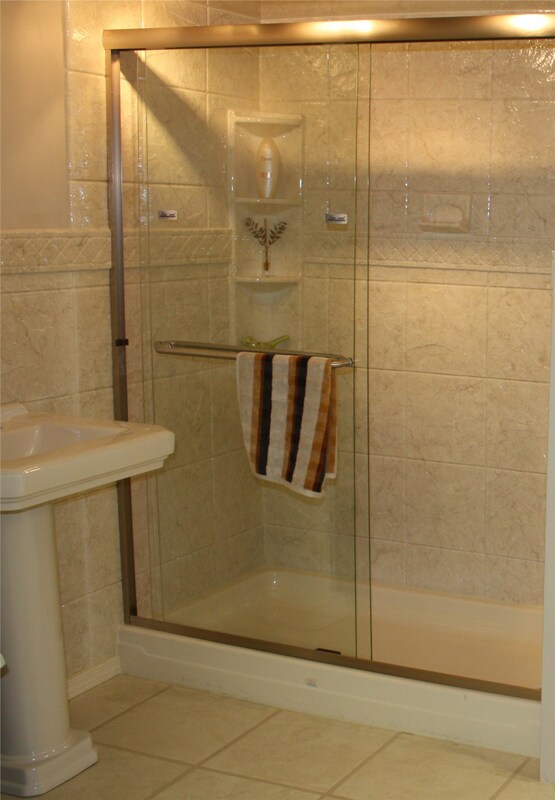 Offering premier Luxury Bath shower doors and enclosure sales, professionally installed as part of bathroom remodels in north Texas and southwest Oklahoma. 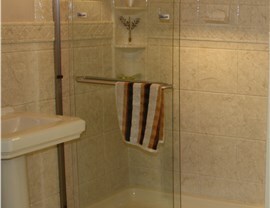 Are your old shower doors bringing down the aesthetics of your bathroom? 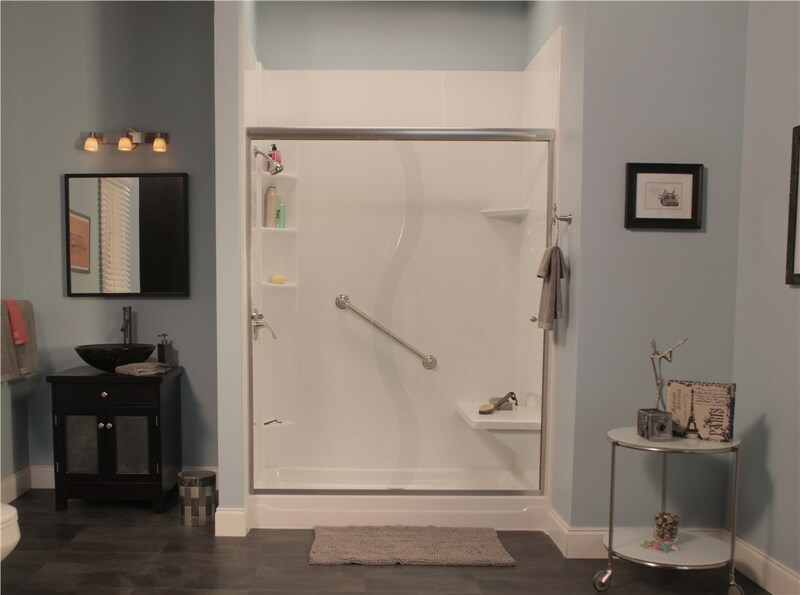 With Luxury Bath Texoma’s expansive collection of shower door products you can change the look and feel of your bathroom in no time! 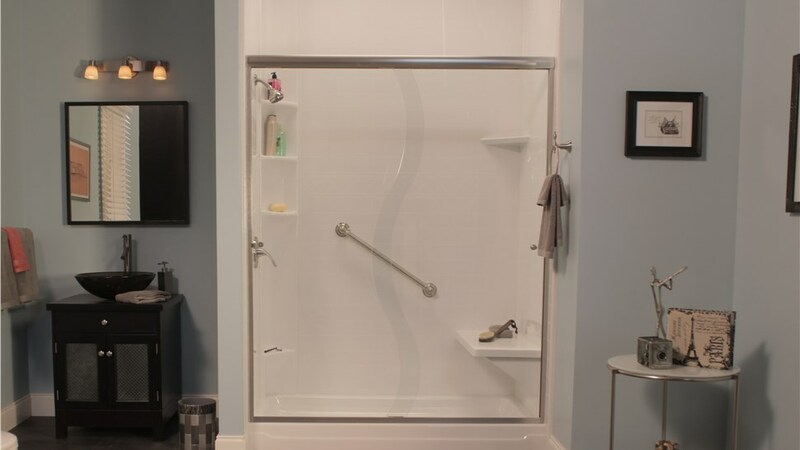 In as little as two days, our professional bath installers can help you update the look of your bathroom with our contemporary shower door designs. Available in a wide variety of color and design options, our expert consultants will help you choose the product that best matches the style and needs of your home. 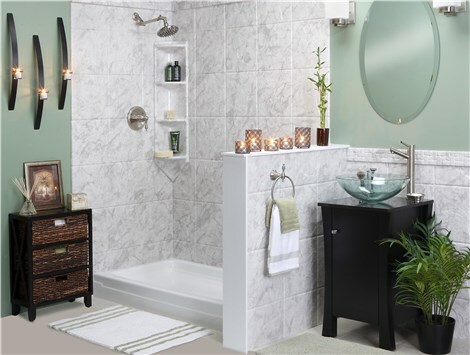 Tub-Shower Combo – Combine the enjoyment of a quality bathtub with the efficiency of a shower by choosing one of our tub and shower combo designs! 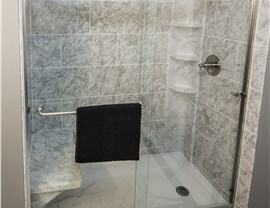 Walk-In Showers – Step into the ultimate of luxury with one of our space-saving standard walk-in shower options. 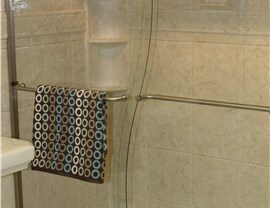 Roll-In Showers – For the ultimate in accessibility and function, we can help you choose a barrier-free shower that suits your needs. At Luxury Bath Texoma, we understand how busy life can be. That’s why we make it our priority to get your bathroom remodel done as efficiently as possible – even in as little as two days! 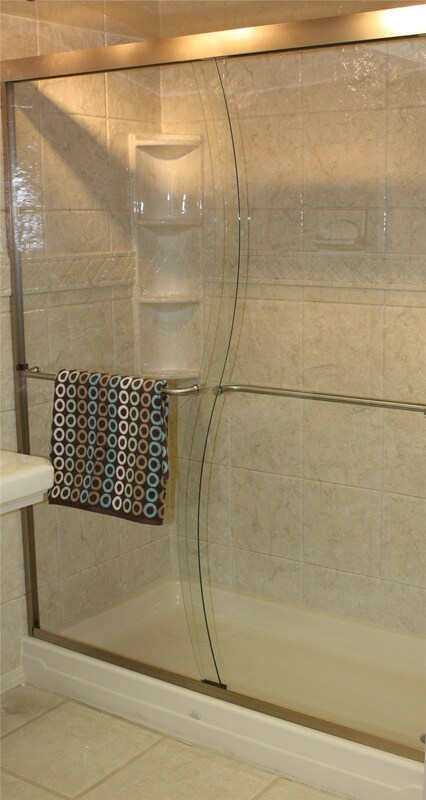 Nobody enjoys the endless cleaning and scrubbing of traditional glass shower doors. 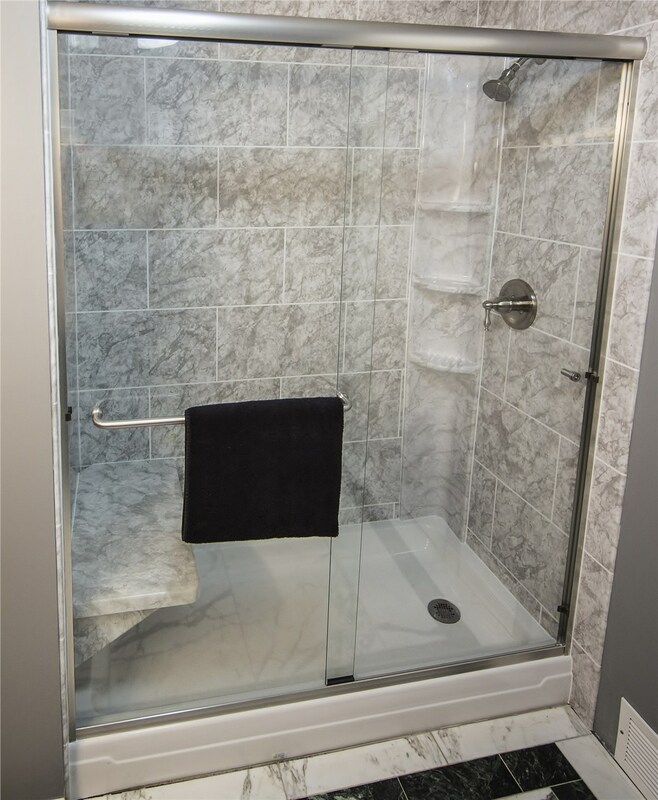 When choosing one of the exclusive shower door designs from Luxury Bath Texoma you won’t have to worry about that again! LuxSeal technology transforms the glass of our shower doors into an ultra-clear, protective layer for the ultimate in easy cleaning. This exclusive product virtually eliminates water marks and unsightly residue – reducing the need for glass cleaning by 90%! Make your shower more hygienic and maintenance-free with Luxury Bath. Call or stop in today.